It may be said that when you get bored of London then you’re bored of life and whilst this is true, if you only have one day in the city, you need to make it count. 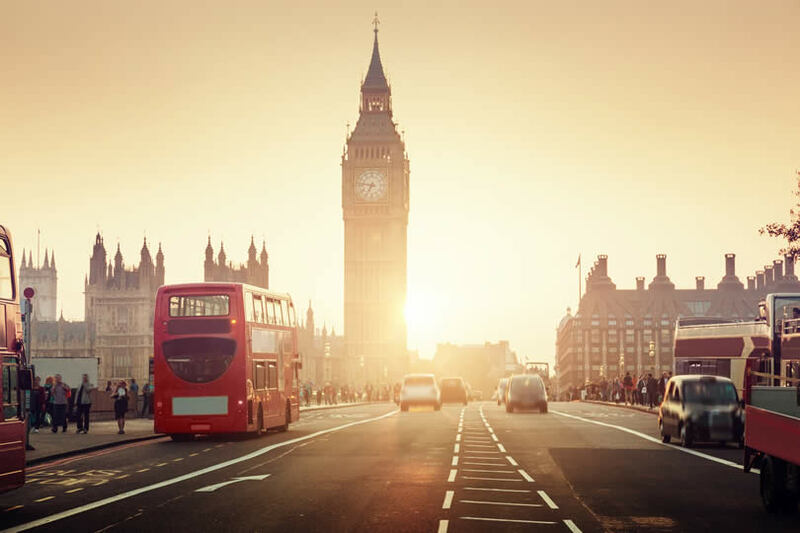 One day in London means packing an awful lot in, or simply choosing the very best attractions for you and doing them really well. Read on for our different options and the most important attractions to tick off the list. If this is the first, and possibly the last in a long time of days you are likely to spend in the British capital, then you’ll want to tick off as many sights as possible. The good news is that many of the best sights can be covered in an open top bus tour. These tours take around 3-4 hours and all start and finish in central London. The first bus tours leave around 8:30 in the morning so be sure to book yourself on an early one so it’s done by lunch. Before your bus tour go for a full English breakfast, this will set you up for the day and also gives you the chance to try what is arguably the best food in the country. Cafes and pubs all over London serve full English ’fry-ups’ as do most hotels, so you should have no trouble finding one. 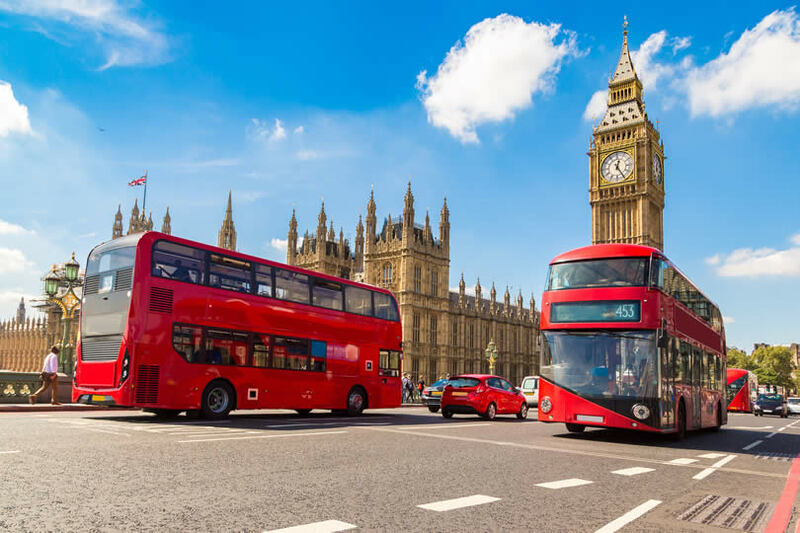 When it comes to making reservations for the bus tour, there are a choice of tours available, opt for one that covers the main sights, including Tower Bridge, Buckingham Palace, Trafalgar Square, Piccadilly Circus, Marble Arch, St Pauls Cathedral, Royal Albert Hall and Big Ben (Palace of Westminster). In the afternoon you have a choice of top attractions so choose well and according to your personal interests. Those on a budget or who have a love of science, natural history or art and design should head to the South Kensington Museums; these three national museums (Science Museum, V&A and the Natural History Museum) are all free to enter and are all located next to one another. You can do all three in one afternoon if you skim them but if you want to delve deeper, then choose just one. The afternoon option for art lovers is different. They should first go to National Portrait Gallery on Trafalgar Square and then head to the Tate Modern and/or Tate Britain depending on personal preference. Alternatively buy a hop on hop off tour and actually stop and go around some of the attractions en route. This is a full day option, but is a great way of getting everything done and giving you some freedom in your itinerary. 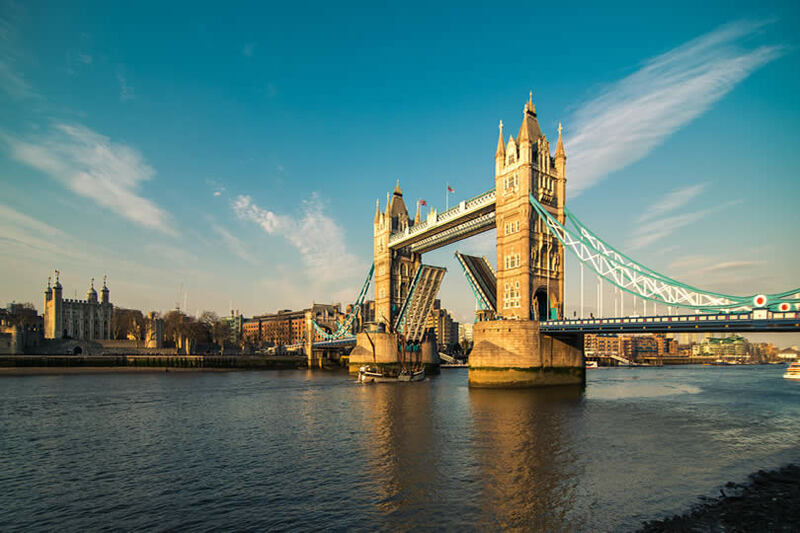 If you know for sure that you will return to London, then you can have a less frantic day and simply choose one or two excellent attractions and do them really well. 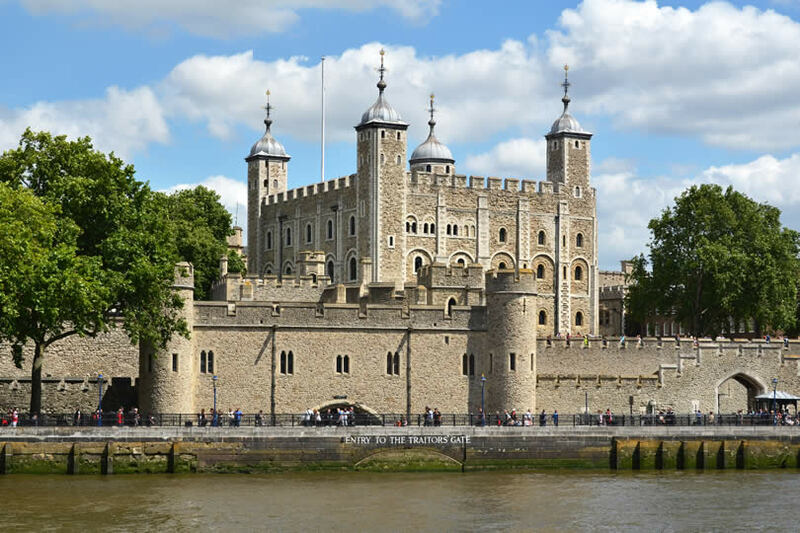 History buffs should head to the Tower of London to see the Crown Jewels and the famous Beefeaters in the morning and then go to the Museum of London or the Palace of Westminster in the afternoon. Science fans can spend a full day the Natural History and Science Museums. Allow more time for the latter as it includes many more interactive and diverse exhibitions. Art lovers can visit the aforementioned galleries; the Tate Modern, Tate Britain and the National Portrait Gallery, along with many more such as the Hayward Gallery (Southbank), Saatchi Gallery (close to Tate Britain), Bankside (close to Tate Modern) and the Whitechapel and White Cube galleries, which are further out to the East but are a must for lovers of modern art. Hopefully you have allowed yourself to also spend the evening in the vibrant city. Whether you have plumped for our busy day option or our more in-depth option, you’ll want to make the most of your evening in London. Musical theatre is what London is famous for but there’s also a choice of ballet, opera, Shakespeare, IMAX cinema or live music. Take a look at what is on at the Royal Albert Hall, the Royal Opera House, the IMAX, the West End theatres and the Shakespeare Globe. Many restaurants located close to the theatres offer a pre-theatre menu which starts around 5pm, allowing you plenty of time to eat and have a drink before the show. Provided you have a large breakfast and a small lunch this should be the perfect time to eat. 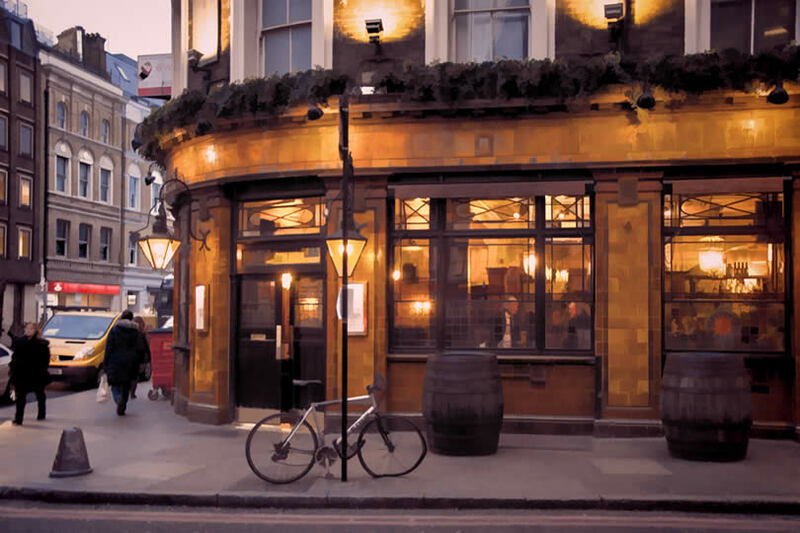 Most shows finish around 10:30 or 11:00 pm, leaving you time to have a drink in a proper London pub afterwards before returning home or to your hotel. London is most buzzing at night-time when tourists, commuters and locals all convene together, spilling out of bars onto the streets where a good time is had by all. One day in London is never enough, but if it’s all you have you need to spend your time wisely. It’s a really big city so it makes sense to arrange your day whilst looking at a map to make sure you don’t waste too much time travelling. Think about what is most important to you (science, art, history) and plan your day around this. Whatever you do in London you are guaranteed to have a wonderful day.